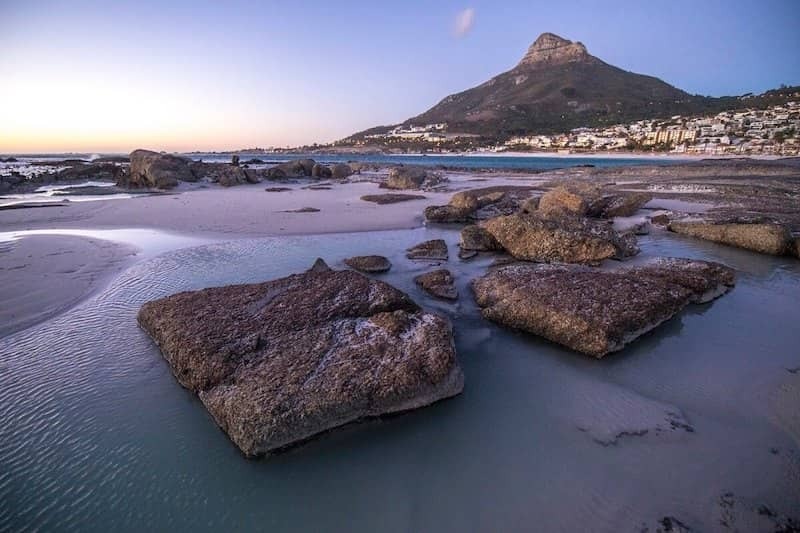 Cape Town really does have it all. 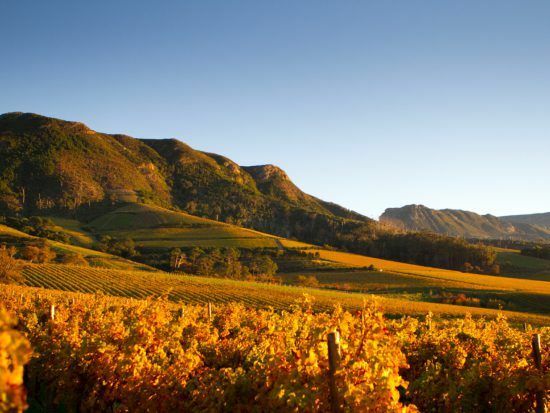 The mountains, the ocean, the restaurants, the nightlife and best of all – the winelands. 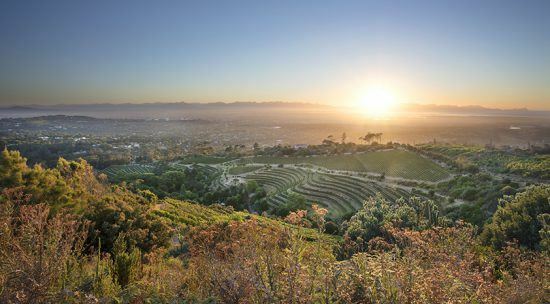 Escape the city of Cape Town to the dreamy, vineyard filled mountain ranges of Constantia in under 20 minutes! For wine with beau-tiful and panoramic views, this is your spot. 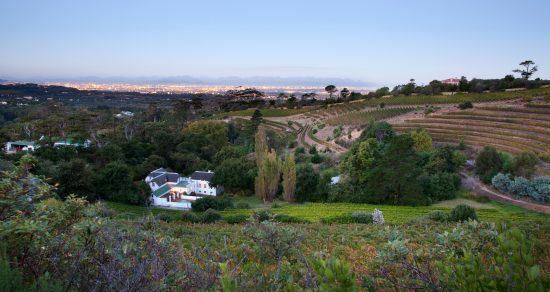 Perched at the crest of Constantia Nek, this wine farm has some of the steepest vineyards around. 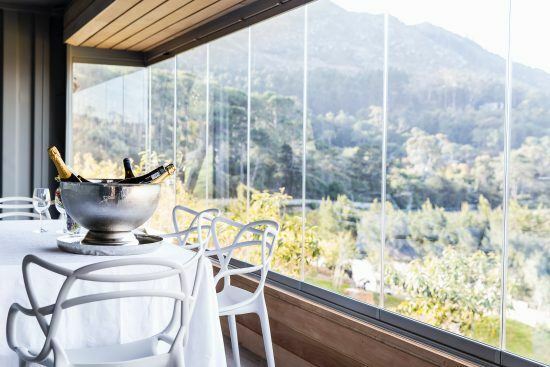 Beau Constantia is the epitome of opulence, decorated with a modern chic style and floor-to-ceiling windows, come rain or shine you’ll be gazing out onto spectacular vistas. Try their debut and award winning wine, Cecily Viognier. Feeling peckish? Have lunch or dinner at their Chef’s Warehouse, and be sure not to miss out on their ‘tapas for two’. 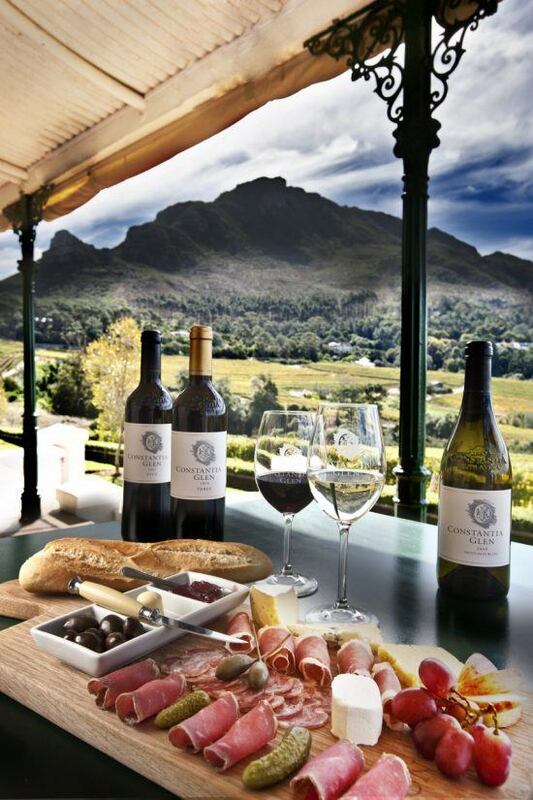 Just below Beau Constantia lies the elegant and charming Constantia Glen. 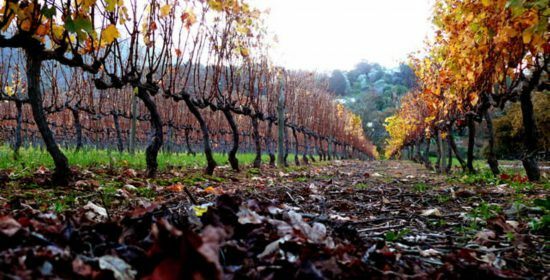 A picturesque Cape Dutch-style wine estate, steeped in history, Constantia Glen reveals manicured lawns looking onto vineyard-filled valleys. 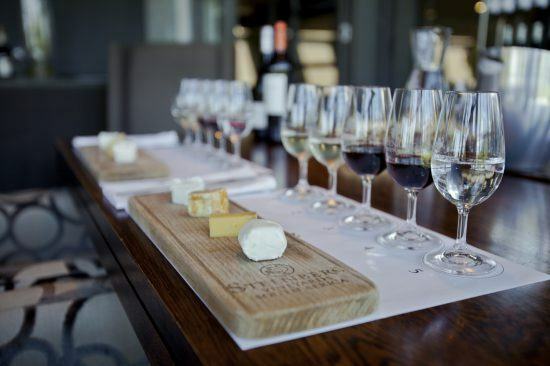 Taste their crisp and refreshing wines while snacking on one of their cheese or meat platters or stop in for a gourmet lunch. Roll a little further down the hill to the beautiful Eagles’ Nest. The farm’s origins trace back to 1836 when it was used as a refreshment station for travellers crossing the mountain pass. These historic buildings are now used for wine tastings. Sit under the shade of their trees and sip on their delicious wines, tuck into their cheese and deli-cuts platters or order a picnic basket for two. 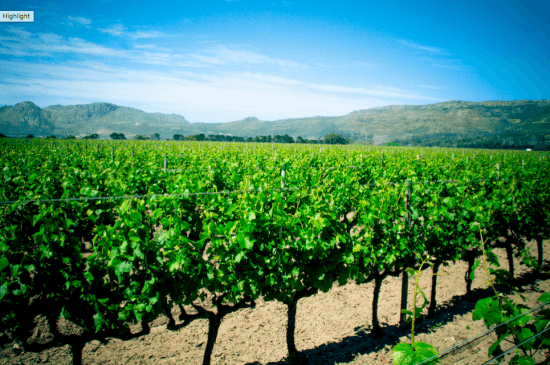 Just down the road lies the next wine farm – Groot Constantia. You really are spoiled for choice here, with three wine-tasting venues and two restaurants, Jonkershuis and Simon’s Restaurant. 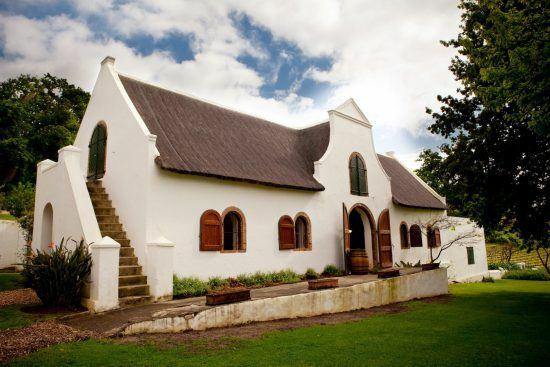 Take a look at their museum, taking you on a journey through their history as well as a guided cellar tour. For those with a sweet-tooth, Groot Constantia does a wine and chocolate pairing – the perfect finish to a spectacular lunch. 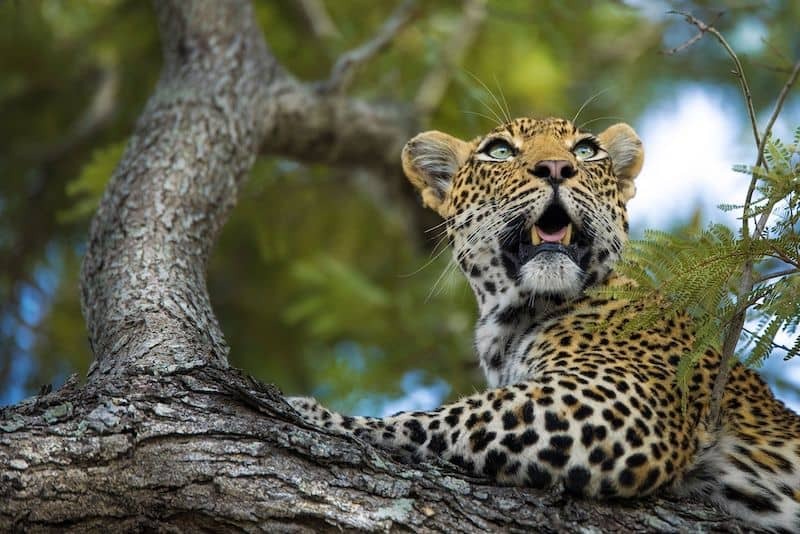 Make your way along the winding road leading to Buitenverwachting, enjoy the dappled shade from the oak trees and gaze out at horses grazing in green paddocks. This spot is perfect for a summer’s day. 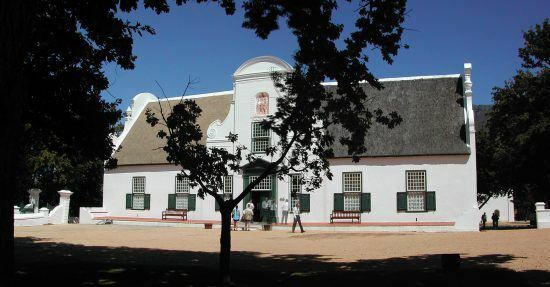 Sit outside their Cape Dutch-style houses in lush gardens or courtyards while sipping on fresh, crisp wine. Their restaurant is extremely popular, so make sure you book in advance. 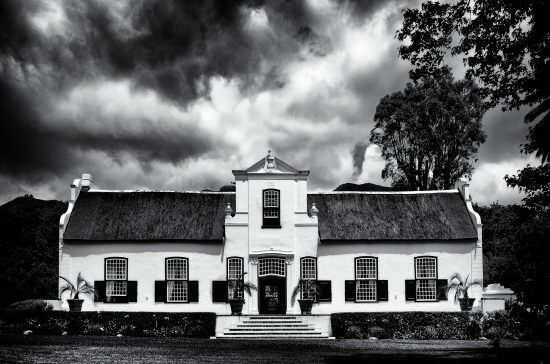 Dating back to 1685, Klein Constantia is set among ancient trees in the foothills of of the Constantia Mountains boasting views of False Bay. 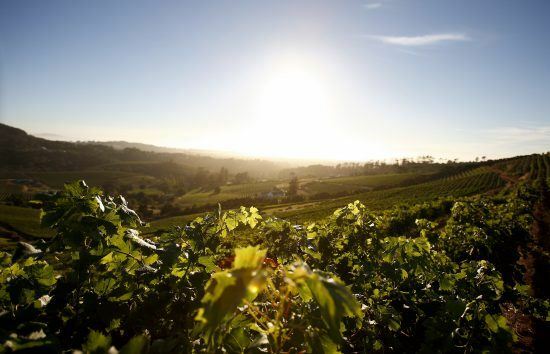 For novices and experienced connoisseurs alike, there’s a wine for you at Klein Constantia. 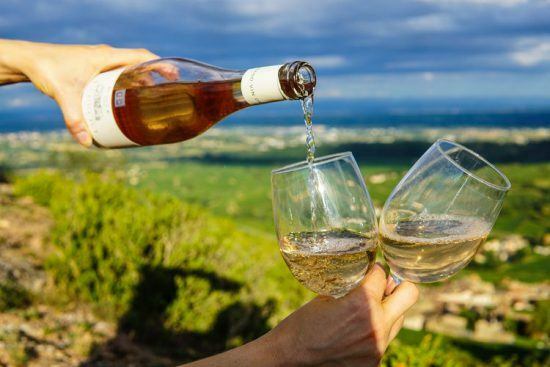 Try their famous Vin de Constance and their other award-winning wines while gazing at spectacular vistas. 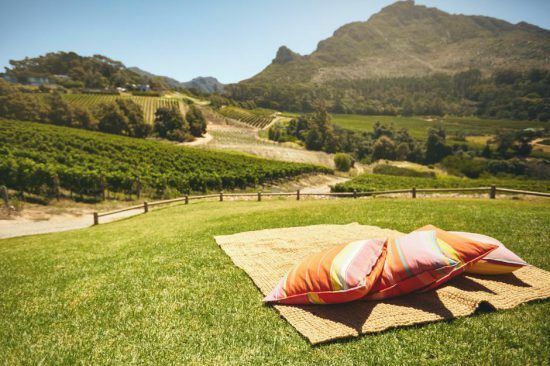 Set in a charming Cape Dutch-style building, Constantia Uitsig is a family-friendly wine farm. 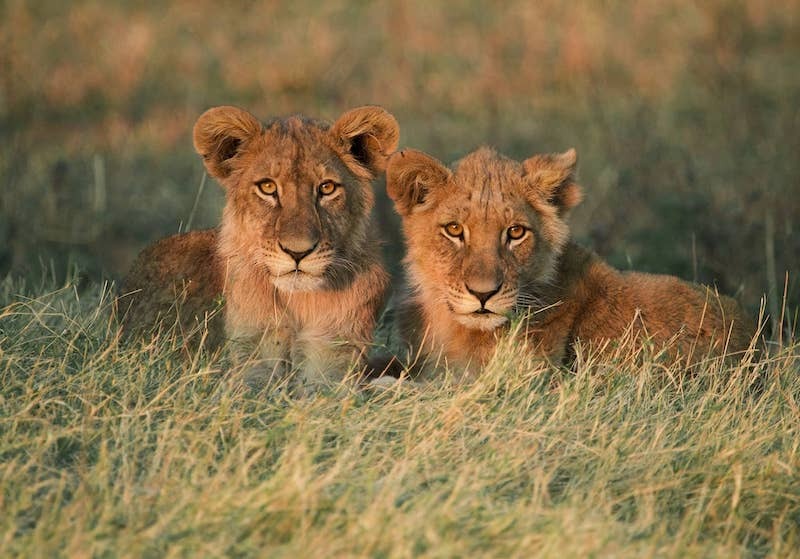 Sit on their patio tasting their spectacular Sauvignon Blanc or eat at their newly renovated Open Door Restaurant while the kids play. Further down the road is Steenberg Estate, steeped in heritage and boasting a modern and bold design. 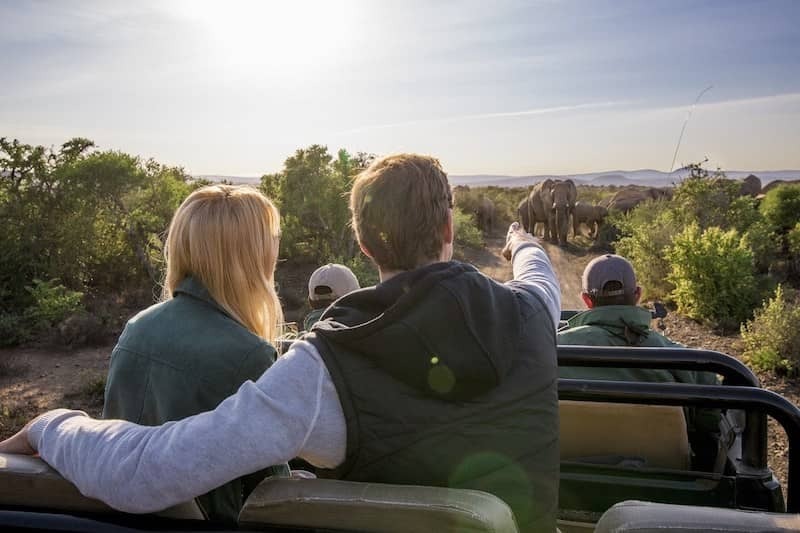 Taste their popular Sauvignon Blanc and Méthode Cap Classique while looking onto manicured gardens and water features. Indulge at their two exceptional restaurants: with contemporary dining at Catharina’s Restaurant and the more relaxed, tapas style dining at Bistro Sixteen82. 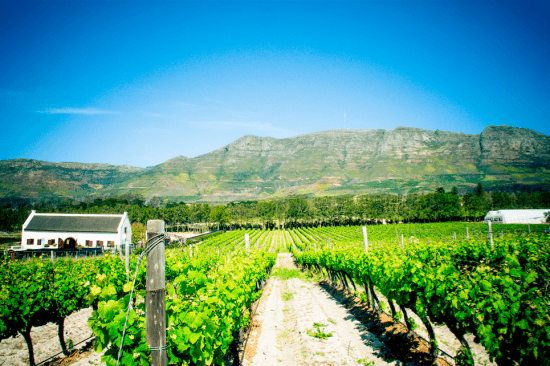 Don’t miss the extraordinary Constantia Wine Route on your next trip to Cape Town. 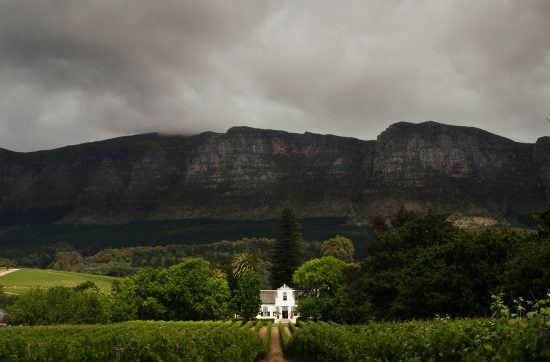 Which of these wine estates are your favourite? Let us know in the comments section below. 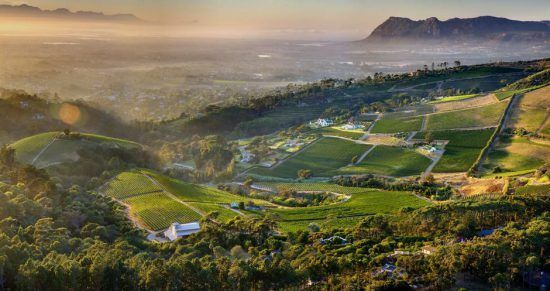 2 responses to "The Constantia Wine Route: Cape Town’s Liquid Luxury"
This makes me want to taste all the wine!